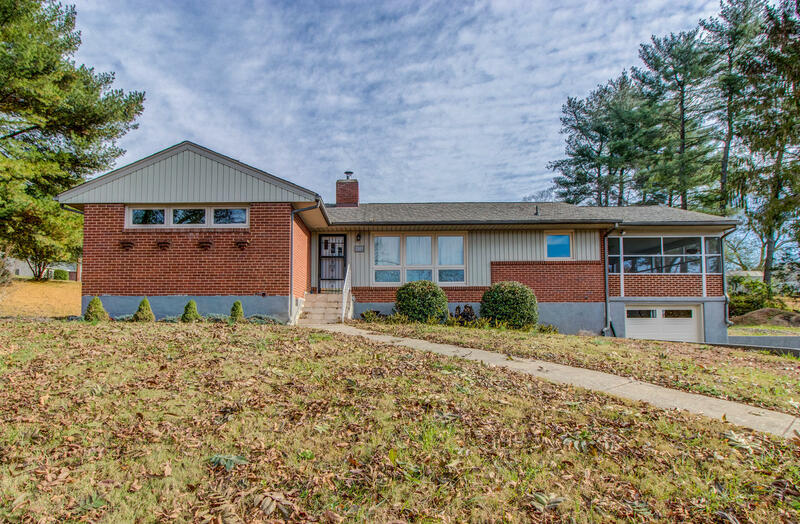 This brick ranch features hardwood floors, stone fireplace, screened porch and situated on a corner lot in Roanoke County! There has been multiple upgrades to this home. The driveway has been widened, fresh paint throughout, roughed in for full bathroom in basement, new septic line, new roof, and all new wiring expect in the kitchen.